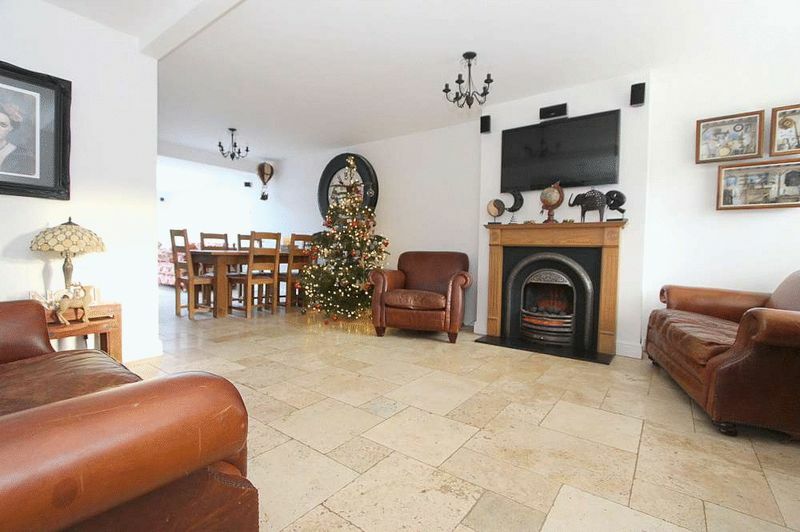 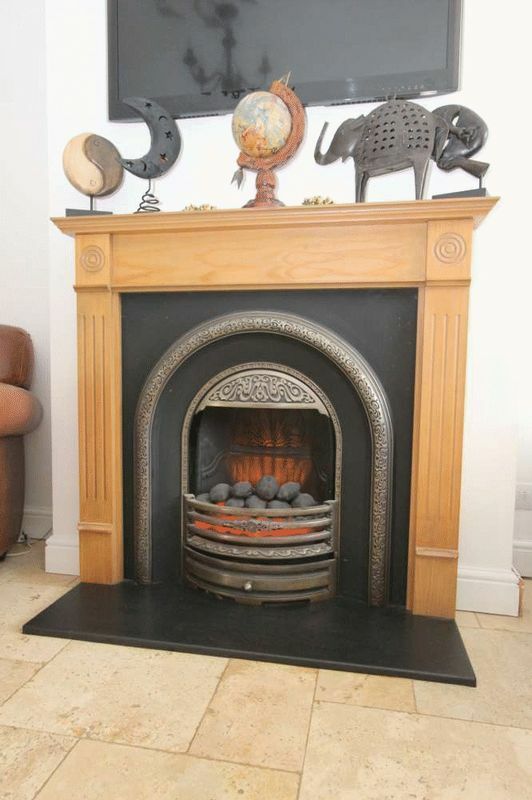 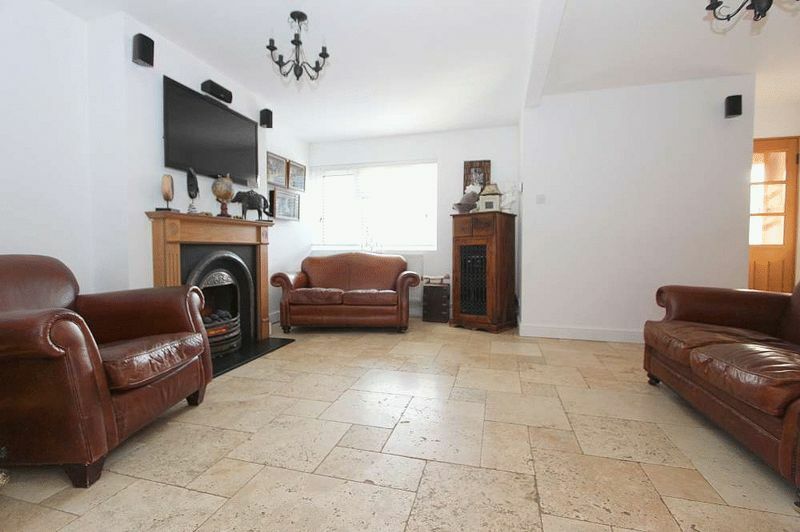 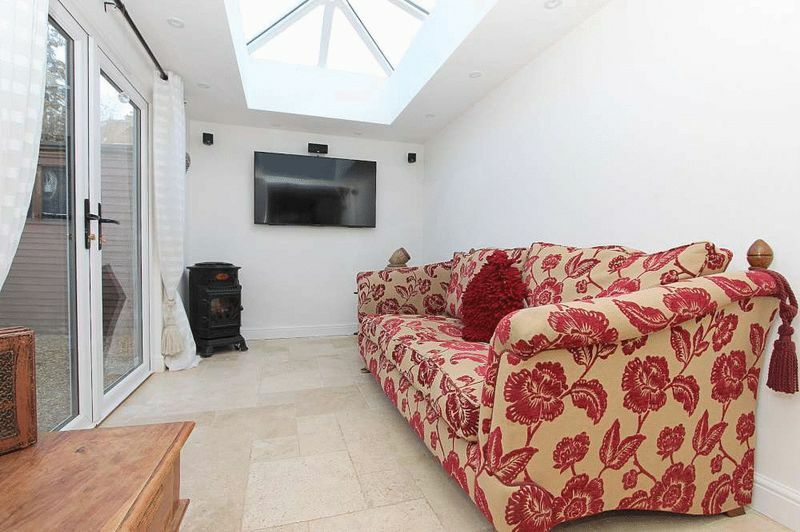 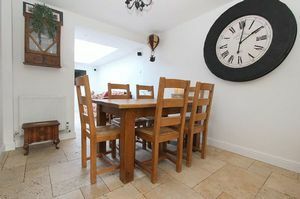 A beautifully presented and deceptively spacious family home offering stylish and versatile accommodation situated on the sought after North-Eastern slopes of Bath, close to the many amenities in Larkhall and just a mile from the city centre. There is a low maintenance garden to the front planted with an array of attractive bushes and shrubs providing natural screening and privacy. The rear garden has been laid to gravel providing space to entertain also home to a timber garden store. 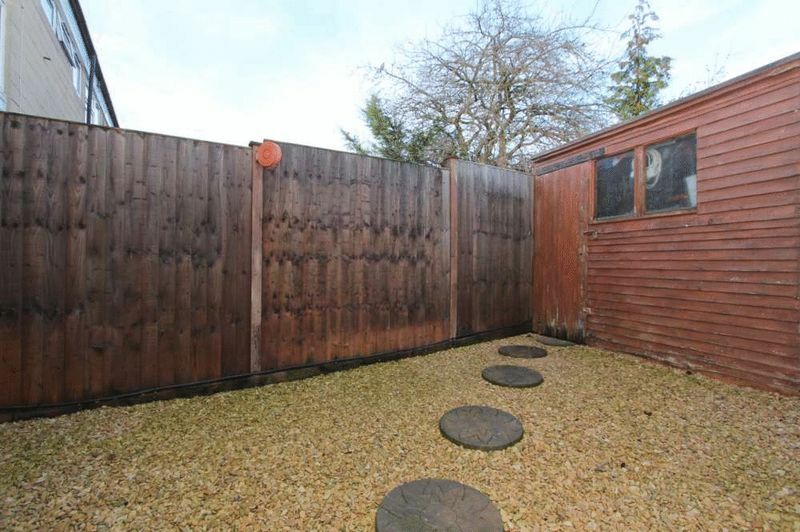 The property is located on the eastern side of the city on the edge of Larkhall Village. 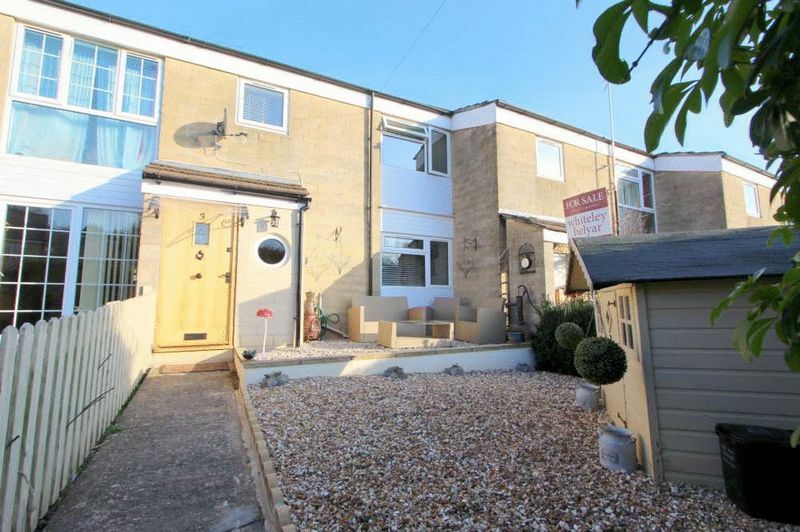 Larkhall is a popular village suburb known for its vibrant community, array of independent shops and excellent local schools. 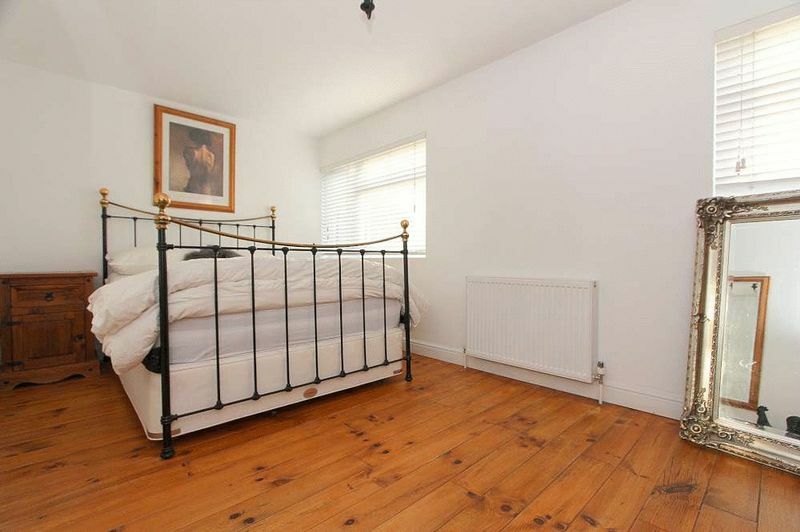 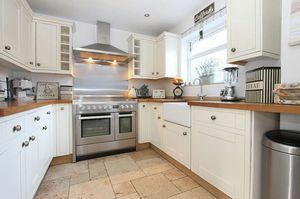 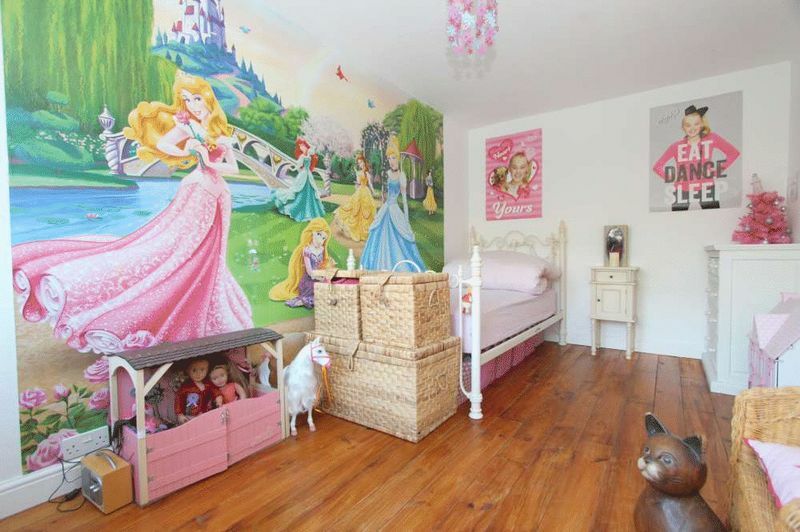 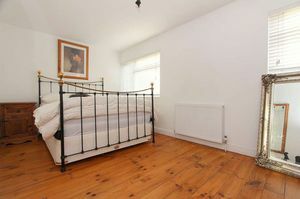 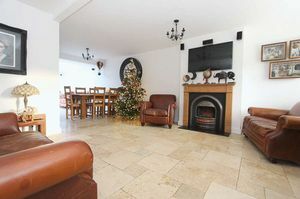 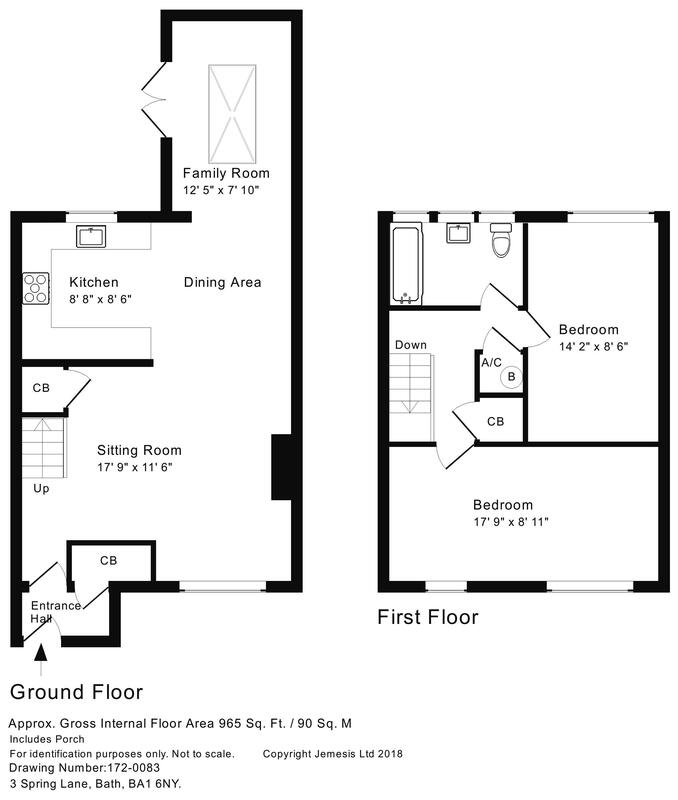 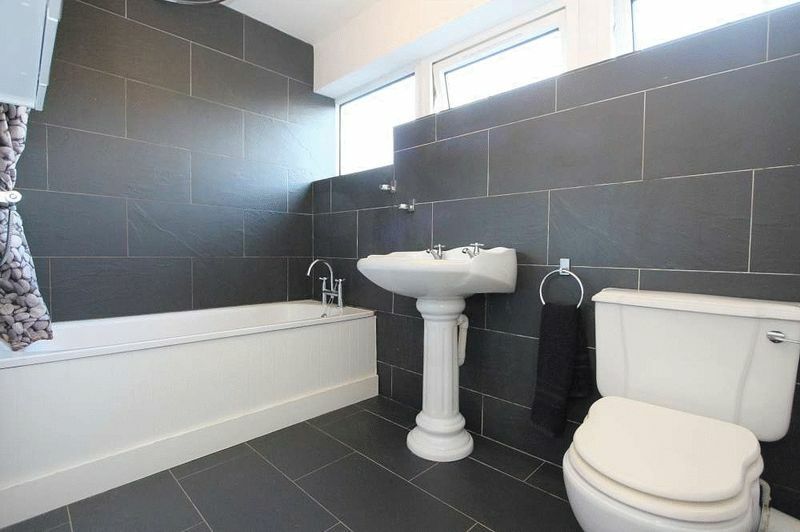 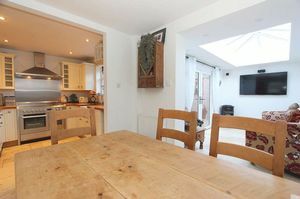 The property enjoys good bus links to the centre of Bath and easy access to the M4 without having to cross the city.